2750.00 sqft. - 3360.00 sqft. 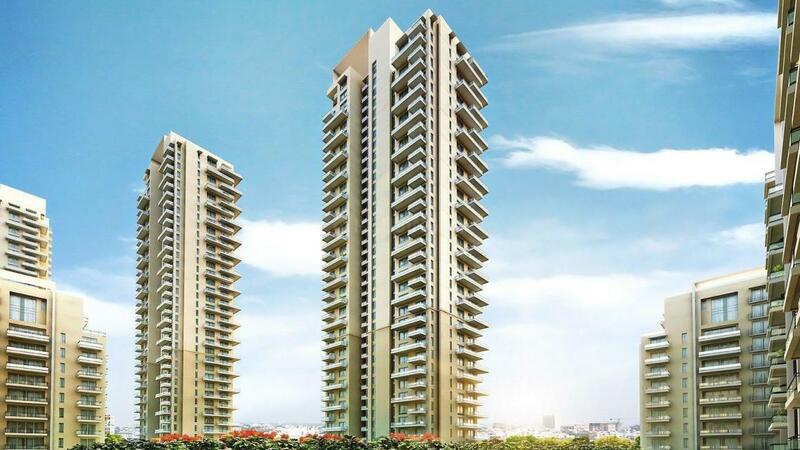 Vatika Sovereign Park by Vatika is located at an upcoming area Sector 99 in Gurgaon. The abode is aesthetically carved for the ultimate comfort of the dweller. Each and every room in the apartment is breezy. The architects have made optimum utilization of space in the apartments. You are bound to feel lively in the bright rooms here with ample natural light. The positive aura of the apartment will enliven you all through the day. 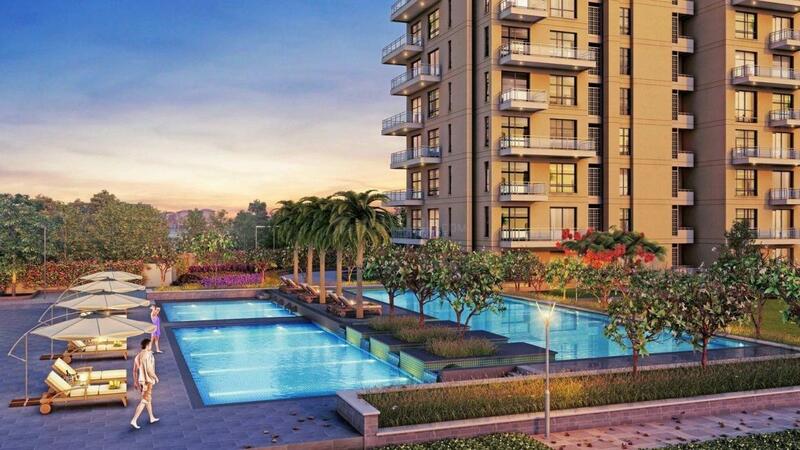 Being located at Sector 99 in Gurgaon, all your day to day requirements are taken care of. 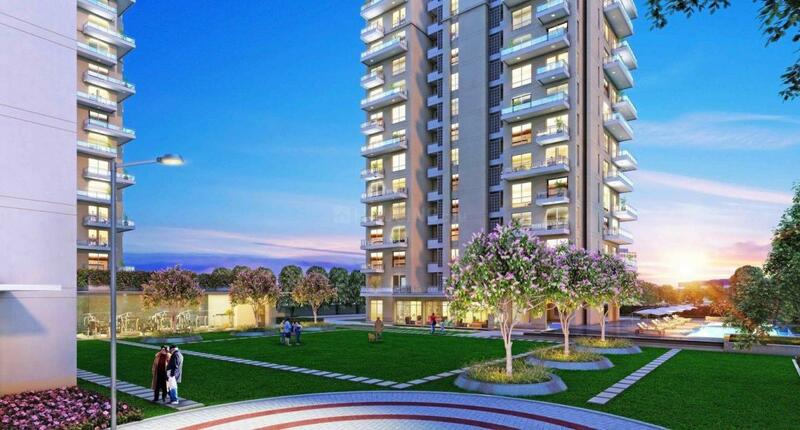 For a blessed life with your family move into Vatika Sovereign Park by Vatika. Sector 99, Gurgaon is one of the most prominent localities in the National Capital Region that is witnessing a phase of rapid growth. This is a location that enjoys scenic beauty of nature in its full bloom. Lush green landscape and beautiful water bodies bestow this location with magnificence and incredible peace. The area lies on the Dwarka Express Highway which is known to be connecting this location to major localities. Its closeness to Indira Gandhi International Airport, Dwarka Metro Station, Connaught Place, Delhi Gurgaon Toll and Domestic Airport makes it even more lucrative for home seekers. National Highway 8 connects the locality to the other parts of the city, making it easily accessible and well connected. These developments are sufficient enough reasons for huge growth of this area in the near future. The famous Cyber City lies in the close vicinity of the area making it rank high on the prominence chart. The Cyber City has added to the growth of this already growing region and is still providing avenues for further development with a renewed vigor.